dore2cuo - Board - [O.M] Pastis Cup 2 ! Board -> TM² Stadium -> Tournaments / Wars / Matches -> [O.M] Pastis Cup 2 ! 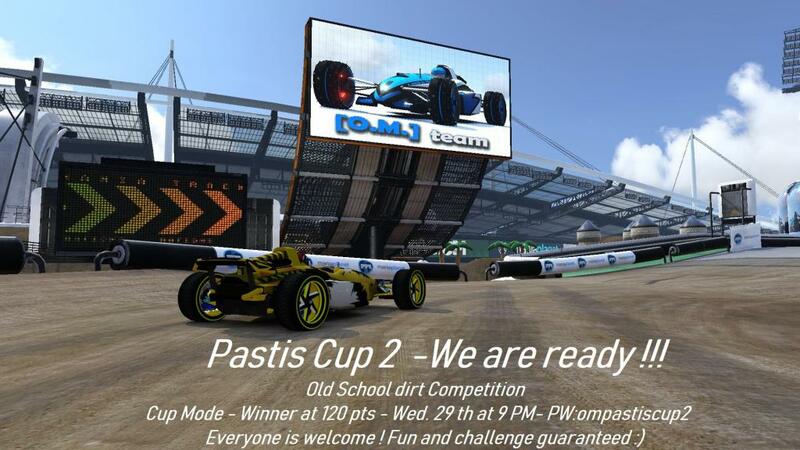 Don't forget the Pastis Cup 2 this Wednesday at 9 PM on the "[O.M] Pastis Cup 2" server. (if it's requested, the PW is : ompastiscup2).